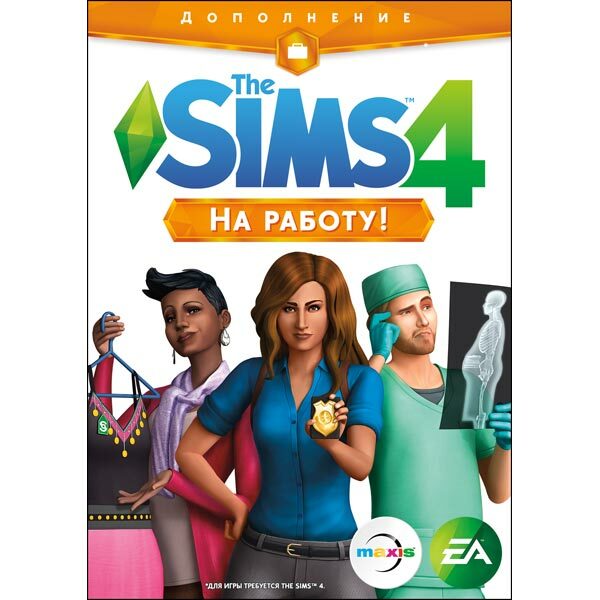 To install this add-on, you must have activated the original version of the game The Sims 4. Dear customers! We kindly request that if there are any problems with the purchased product, it does not immediately leave negative feedback. Write us a message in the correspondence (purchase page on the site Oplata.info). We will try to respond to your message as soon as possible and solve the problem promptly. It is noteworthy that the reason for exchanging or returning a purchased key (key) is that you must make an activation error, which can only be related to the purchase process and the attempt to activate it (a prerequisite is that the record should not contain signs of change). 3. Register a new account in the Origin or go to an existing one. 4. Go to "Origin - Activate Product Code." 6. After activation, the game is permanently associated with your Origin account and will appear in the list of games, you can download it at any place and at any time.